Machine and vision interface. All in one. 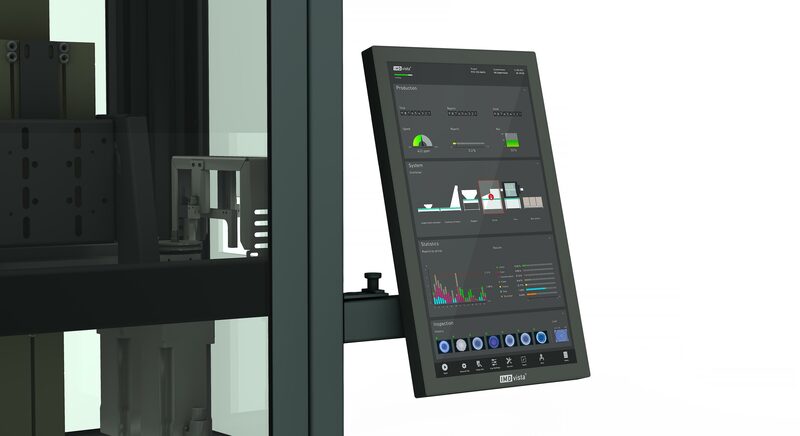 A large and state of the art 21.5" touch screen provides a complete overview of your production, the system setup, the inspection and the statistical data. Deviations and alarms are easy to understand and analyze. Immediate corrective actions save time and money. Even for untrained personnel the navigation is intuitive and the system very easy to use. 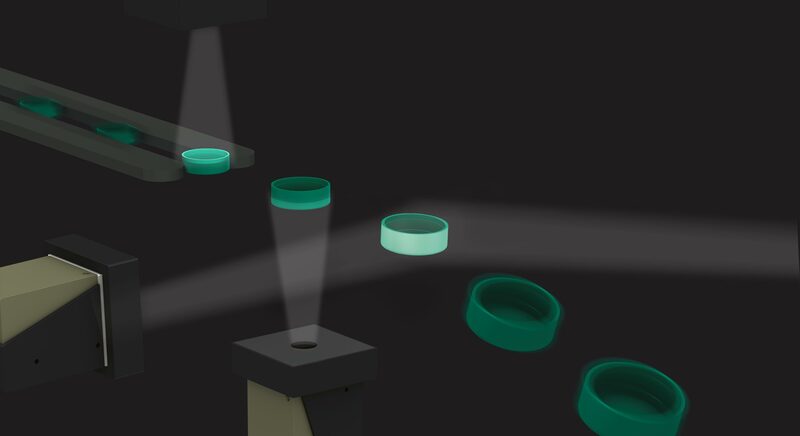 State of the art technology, clear design and easy to use – that’s our formula for the best vision systems. With the IMDvista vein scanner your employees do not need a password any longer. The password is always with you. Log-in with your own hand. The IMDvista Processing Unit made of stainless steel is based on standard industrial computer technology. The user interface and vision application are both developed in the high level Java programming language. To guarantee the real time vision inspection, a customized high speed I/O card is used instead of a ordinary PLC. That’s our understanding of product design – state of the art technology, clear design and easy to use. IMDvista V5 is a new development from IMD based on proven and state of the art technologies. The system is even more powerful than Version 4 and is as easy to use as an app on your Smart Phone. Our high demand for quality and our drive to perfection makes the system extremely robust and reliable. 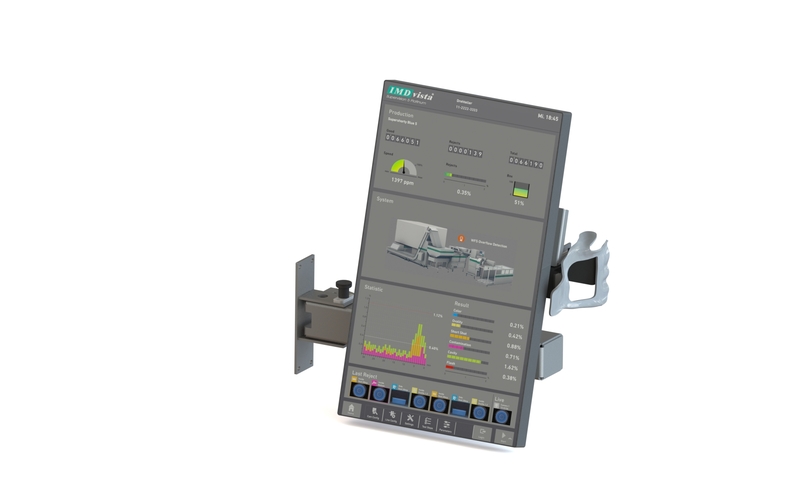 IMDvista V5 is the new vision control center for the complete downstream equipment.